*Synchrony Bank 6 Months 0% No Interest Financing. Equal Monthly Pay plus any applicable taxes. Apply online. Transaction Code 106 Synchrony will advise you of your maximum amount or full credit that you can use towards purchase. 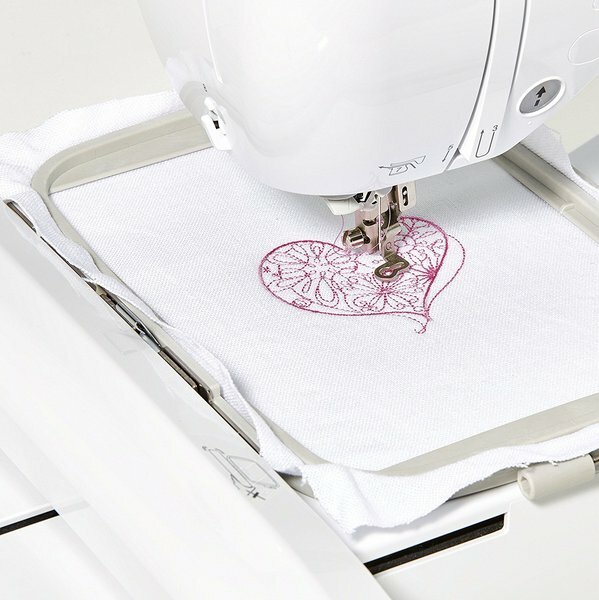 Bring your embroidery to the next level! 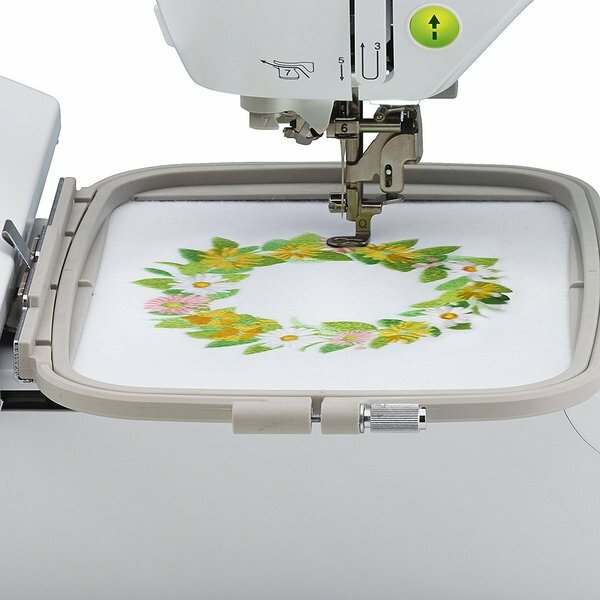 Create dazzling embroidery designs with a 5” x 7” embroidery field and see them on screen with the large color touch display screen. 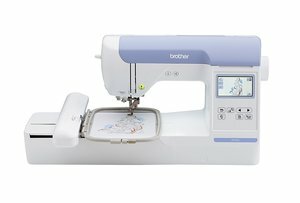 Choose from 138 built-in embroidery designs or import your own from iBroidery.com or other sources. The PE800 features 138 built-in designs including 10 frame designs and 11 built-in fonts. Use the design editing features to customize your project. You can rotate, mirror-image, increase and decrease the size of your designs, and see how your edited design looks, right on the color LCD display, before stitching. 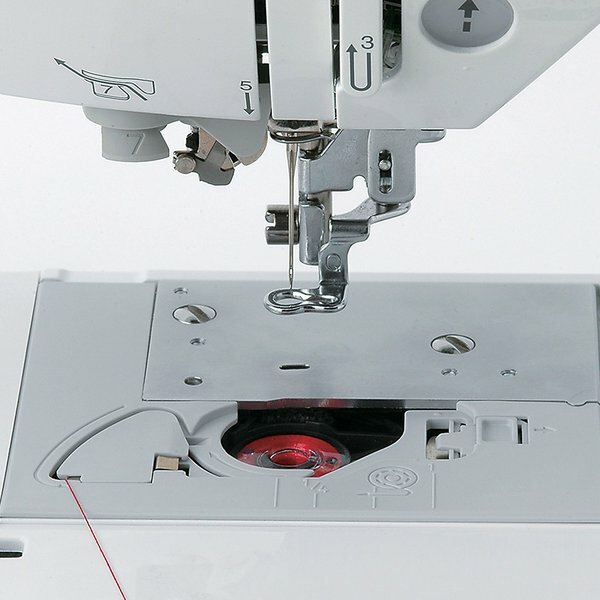 The PE800 is easy to use and thread, simply follow the numbered threading diagram printed on the machine. 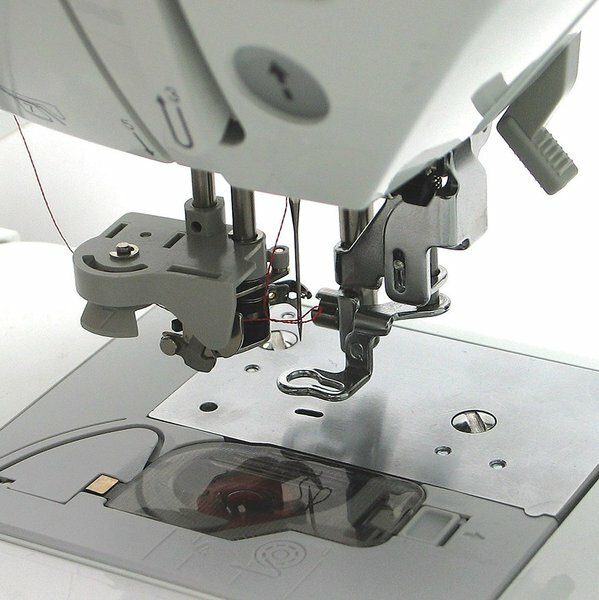 Then, with the automatic needle threader, the thread is pushed right through the eye of the needle. View step-by-step tutorials right on the LCD touch screen display. 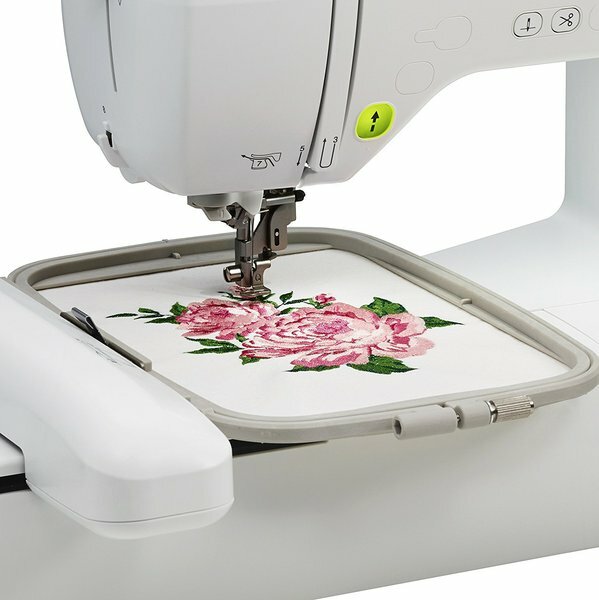 Topics include how to thread the machine, how to attach the embroidery arm, and more! 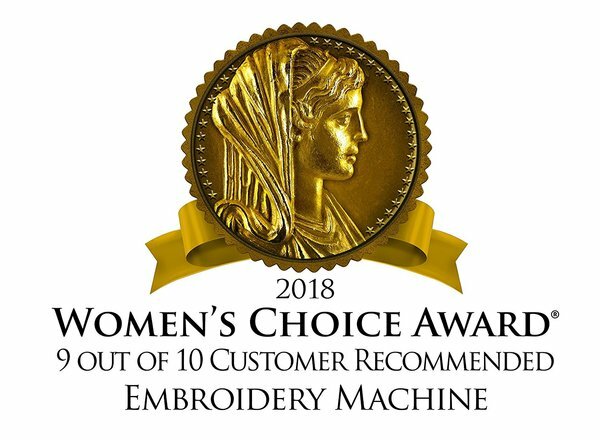 This machine is Perfect for home embroiderers looking for a fast, versatile, dedicated embroidery machine they can grow with over time. Backed by a 25-year limited warranty, and free phone support for the life of the product. Expansive 5”x7” field, plenty of space for larger designs and lettering, allows you to combine designs with less rehooping. 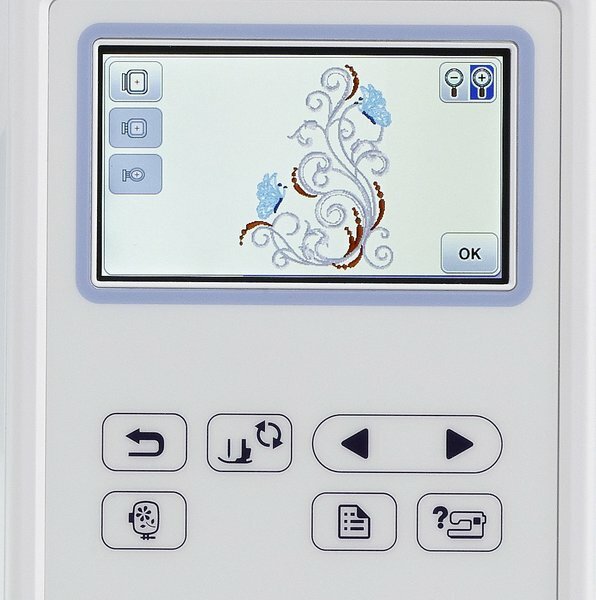 Large 3.2" Sew Smart Color LCD Touch Screen. View your designs in color before stitching them out. Easily switch thread colors and preview them on the screen. 138 built-in embroidery designs and 6 lettering fonts: Designs include beautiful scroll work, florals, and quilt patterns; plus 10 frame shapes and 14 border styles. 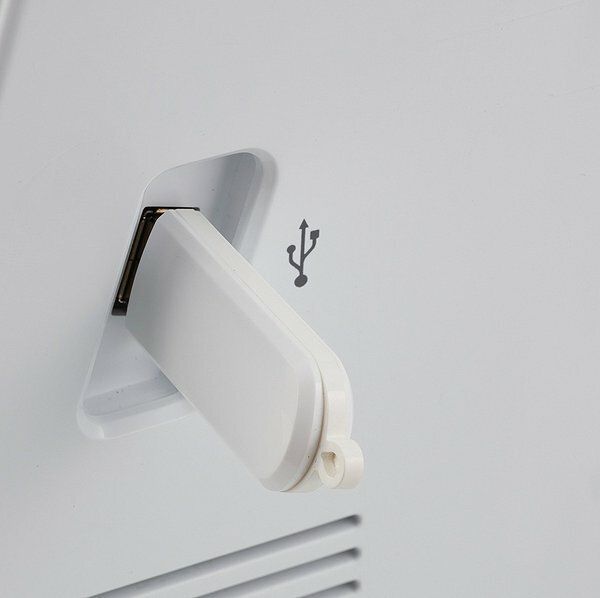 Virtually unlimited design options, with built-in memory – Import designs from your USB memory stick with the USB port only . Store your purchased or custom edited designs to built-in memory, for future use. Extensive design editing - Rotate, mirror-image, increase and decrease the size of your designs, and see how your edited design looks on the large, easy-view backlit LCD display before stitching. 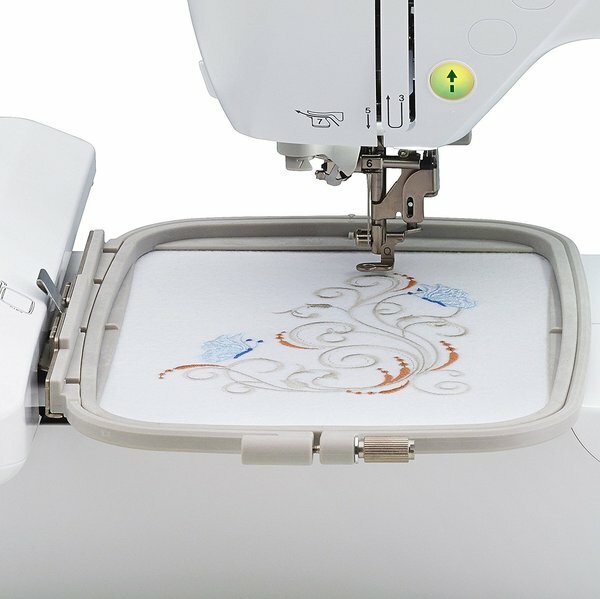 Built in or import embroidery designs and lettering fonts.